Welcome to the Novice Division! Objective: To consolidate fundamental softball skills and introduce more advanced softball skills. Focus on transferring the performance of skills developed in training into the competitive environment. To develop team performance, physical fitness, general mental skills and introduce softball-specific mental skills. Development: Introduce general physical conditioning, and develop strength, power, speed, agility, quickness, aerobic capacity and aerobic power. Consolidate all fundamental softball skills and introduce advanced softball skills in practice using game simulations. Position-specific skills are developed but with players still learning at least 2 to 3 positions. 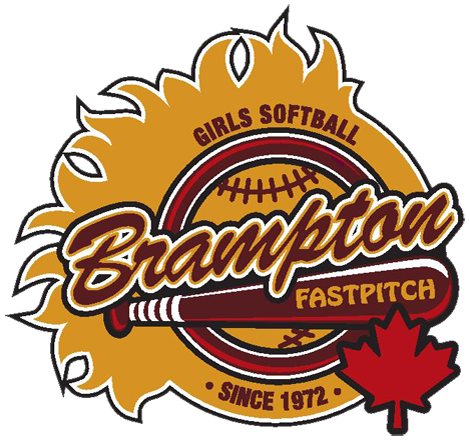 Play to win during competitions, but the major focus is on learning softball skills and tactics and successfully applying them in competitions rather than on wins and losses. 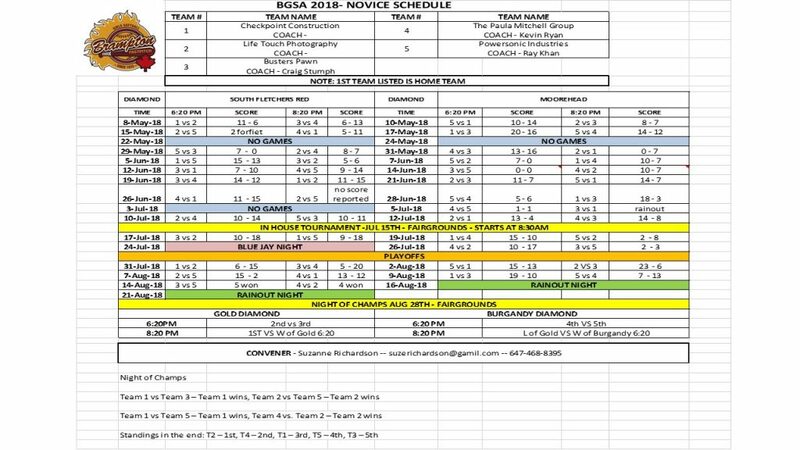 Introduce and develop visualization skills, autonomous decision making during games, goal setting, emotional control, game plans, pre-game and game routines, stress management and coping strategies, and attentional control that are specific to softball.